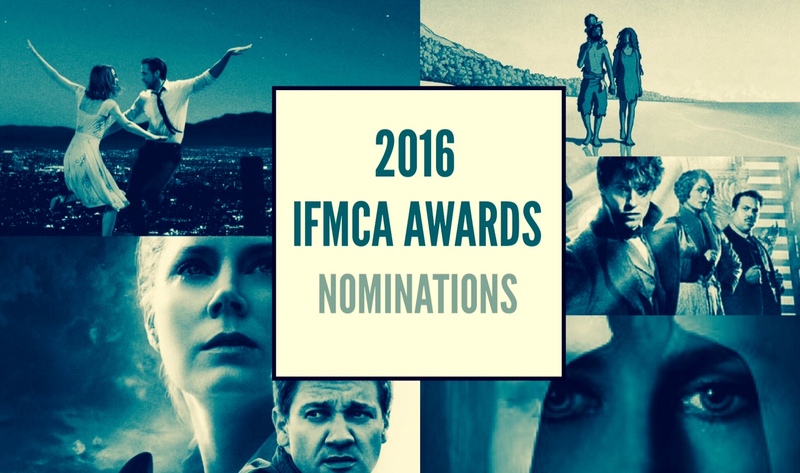 FEBRUARY 23, 2016 — The International Film Music Critics Association (IFMCA) announces its list of winners for excellence in musical scoring in 2016, in the 2016 IFMCA Awards. It’s awards season wherever you turn. With our own 2016 Reel Music Awards having recently been announced, and the announcement of the IFMCA Awards and 89th Academy Awards just over the horizon, AmericanMusicPreservation.com have announced the 29th Annual Sammy Film Music Awards (SFMA). The SFMAs are given in recognition of excellence in film music recordings that is presented on CD and/or other digital formats. 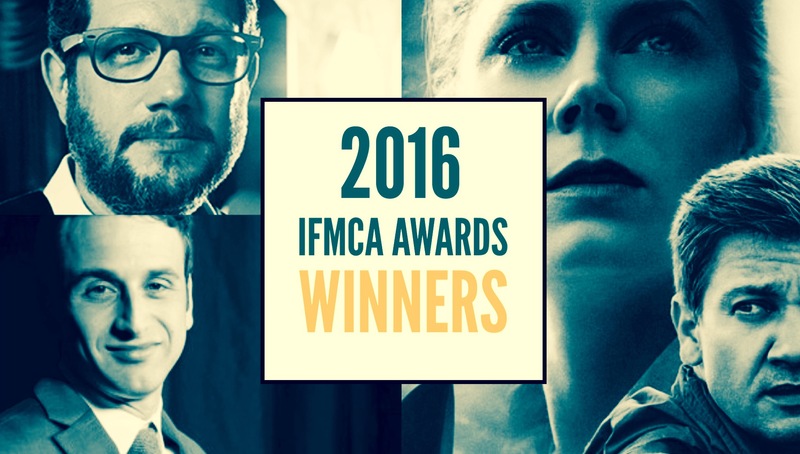 Chosen by IFMCA member Roger Hall, the Sammy Awards recognises the release of soundtrack albums featuring music from the Golden Age to current releases.